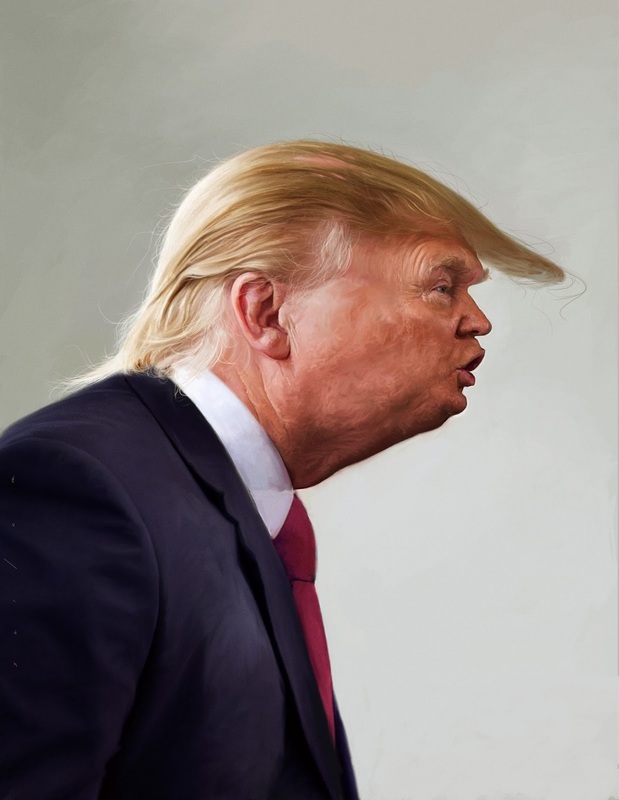 Jason was commissioned for a crazy turn around for a portrait of this crazy candidate. 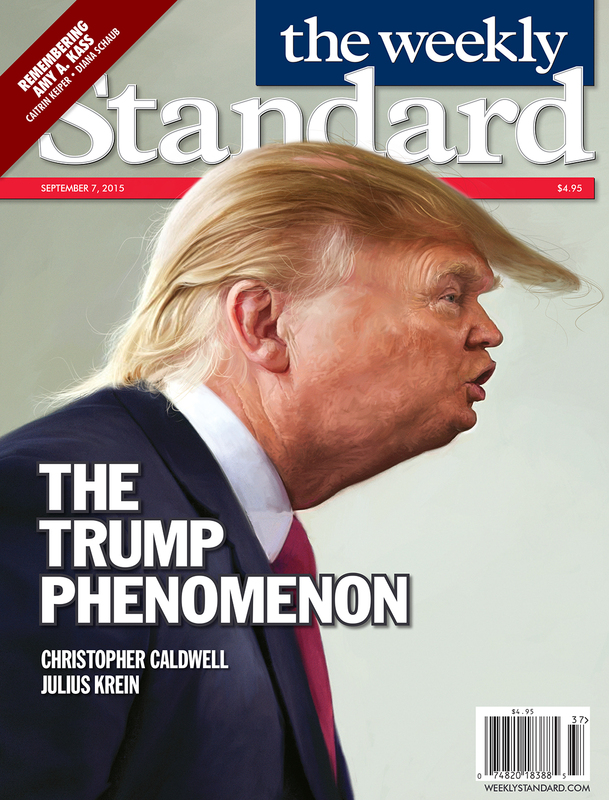 Check out this awesome illustration Jason created for this week's Weekly Standard! Check out the Weekly Standard here!